Deforestation and forest degradation account for approximately 17 percent of carbon emissions, more than the entire global transportation sector and second only to the energy sector. It is now clear that in order to constrain the impacts of climate change within limits that society will reasonably be able to tolerate, global average temperatures must be stabilized within two degrees Celsius. This will be practically impossible to achieve without reducing emissions from the forest sector, in addition to other mitigation actions. Reducing emissions from deforestation and forest degradation (REDD+) is a mechanism developed by Parties to the United Nations Framework Convention on Climate Change (UNFCCC). It creates a financial value for the carbon stored in forests by offering incentives for developing countries to reduce emissions from forested lands and invest in low-carbon paths to sustainable development. Developing countries would receive results-based payments for results-based actions. 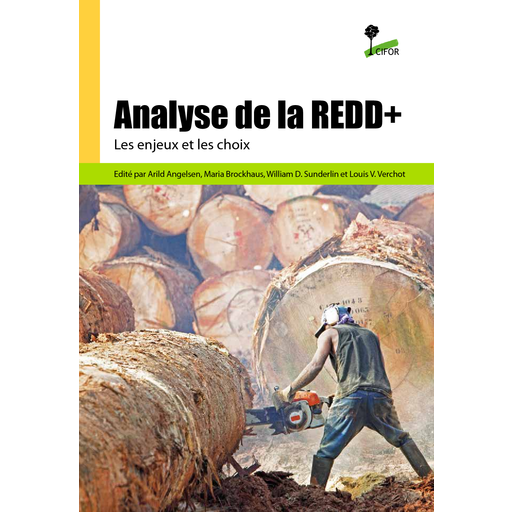 REDD+ goes beyond simply deforestation and forest degradation and includes the role of conservation, sustainable management of forests and enhancement of forest carbon stocks. 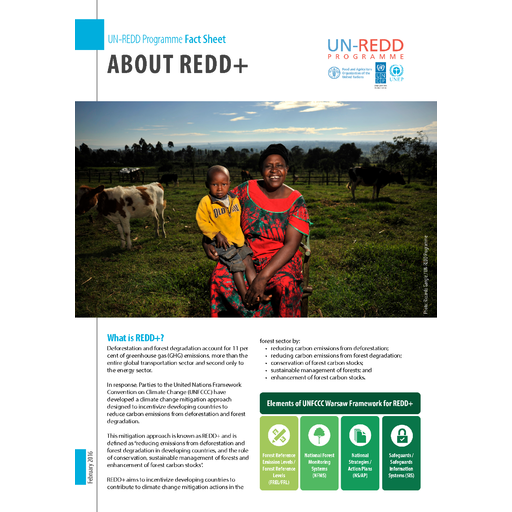 What is the difference between REDD+ and the UN-REDD Programme? 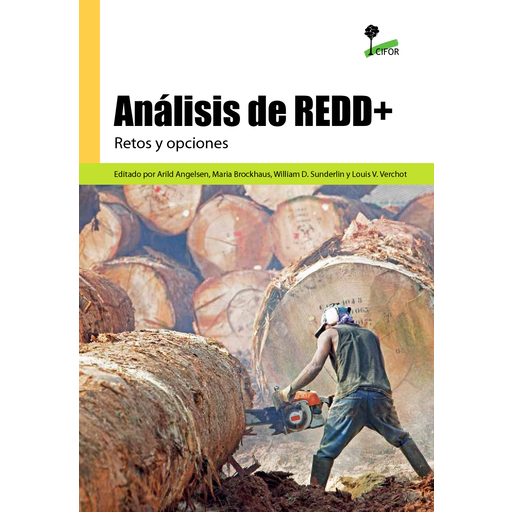 REDD+ is a climate change mitigation solution being developed by Parties to the United Nations Framework Convention on Climate Change (UNFCCC), that incentivizes developing countries to keep their forests standing. These developing countries would receive results-based payments for results-based actions to reduce forest carbon emissions. The UN-REDD Programme, and other multilaterals including the Forest Carbon Partnership Facility (FCPF) and Forest Investment Program (FIP), facilitated by the World Bank, support developing countries with financial and technical assistance to build the capacities to design and implement REDD+ strategies. 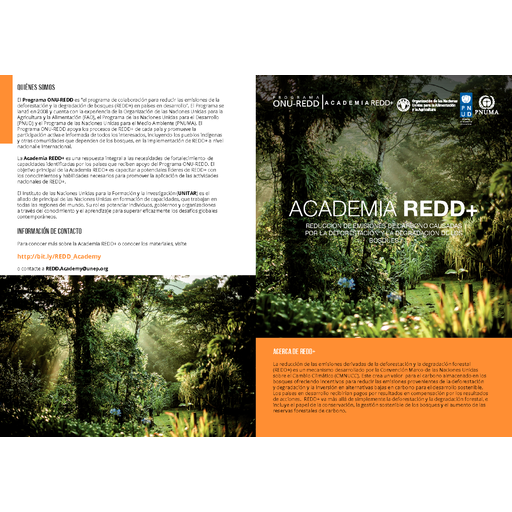 REDD+ readiness relates to the efforts a country is undertaking, with the support of multilateral or bilateral support, to build its capacity to be ready for a REDD+ mechanism. What are the proposed phases towards REDD+ implementation? Phase 2: Implementing a REDD+ strategy, supported by (a) grants or other financial support for capability building, and enabling policies and measures and (b) payments for emission reductions measured by proxies. Phase 3: Continued implementation of REDD+ strategy in the context of low-carbon development, payments for verified emission reductions and removals. What is the role of forests in the developing world? More than three quarters of the World’s accessible freshwater comes from forested catchments. Water quality declines with decreases in forest condition and cover, and natural hazards such as floods, landslides, and soil erosion have larger impacts (MEA, 2005). Forests annually provide over 3.3 billion cubic meters of wood (including 1.8 billion cubic meters of fuelwood and charcoal), as well as numerous non-wood forest products that play a significant role in the economic life of hundreds of millions of people. The combined economic value of ‘‘nonmarket’’ (social and ecological) forest services may exceed the recorded market value of timber, but these values are rarely taken into account in forest management decisions (MEA, 2005). The rural poor are particularly dependent on forest resources. As many as 300 million people, most of them very poor, depend substantially on forest ecosystems for their subsistence and survival. The 60 million indigenous people who live in forest areas are especially dependent on forest resources and the health of forest ecosystems (MEA, 2005). How will countries reliably assess and "prove" how much carbon is stored in their forests? By implementing measuring and monitoring systems compliant with the measuring, reporting and verification (MRV) concept agreed upon by the Conference of the Parties of the United Nations Framework Convention on Climate Change, countries will be able to assess the amount of carbon stored in their forests as well as other benefits from REDD+. 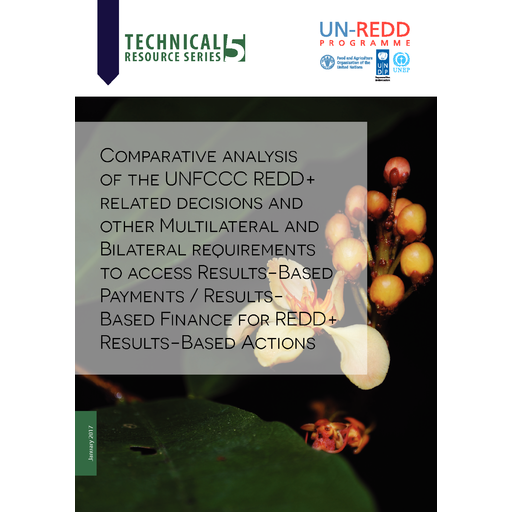 The UN-REDD Programme is supporting countries to develop cost-effective, robust and compatible systems for MRV. These systems are designed to use field inventory data combined with satellite data and available technology to produce greenhouse gases inventories and establish reference emission levels. The Programme is liaising with international experts such as NASA, Brazil’s National Institute for Space Research (INPE) and the US Geological Survey to provide partner countries with planning tools and advice to help strengthen their technical and institutional capacity for effective national MRV systems. Why is there so much interest in forestry, deforestation and carbon at present? Is it a case of making money versus conserving the planet? 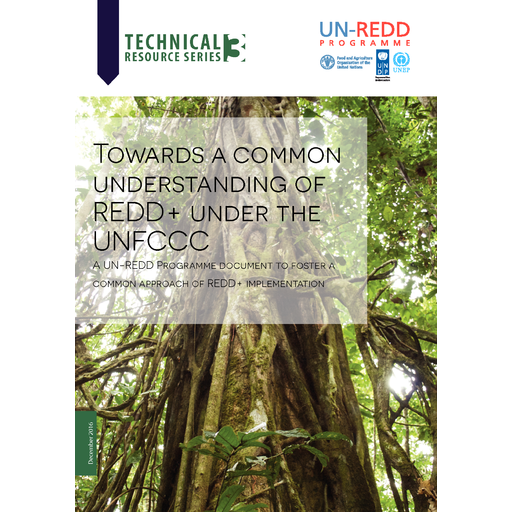 REDD+ is seen as one of the most cost-effective ways of stabilizing the atmospheric concentration of greenhouse gas emissions to avoid a temperature rise of two degrees Celsius. But standing forests also conserve carbon while supporting the livelihoods of a large number of indigenous peoples and forest-dependent communities as well providing essential ecosystem services such as habitat for biodiversity and provisioning clean water supplies. Furthermore, it’s about making the private sector part of the solution by providing the kinds of market signals, mechanisms and incentives to encourage investments that manage and conserve the world’s nature-based resources rather than mining them. So it is about making money and conserving the planet too and if REDD+ can be structured right, the money will be made not just by carbon traders, but also by developing countries and communities for providing the forest-based carbon storage service. In addition to receiving carbon offsets through a REDD+ mechanism, what are the other possible benefits that developing countries and local communities can experience from reducing deforestation and protecting forests? In addition to their carbon storage role, forests provide many other ecosystem services to society. The nature of these services varies from place to place, and includes water regulation, soil protection, non-timber forest products including food and fibre, climate regulation and biodiversity. As most tropical forests deliver a wide range of these essential services, there are many ways in which REDD+ can provide ecosystem and social benefits to countries and forest communities. The UN-REDD Programme continues to work in this area, examining and understanding the likely multiple benefits and risks associated with REDD+ initiatives before they are implemented. 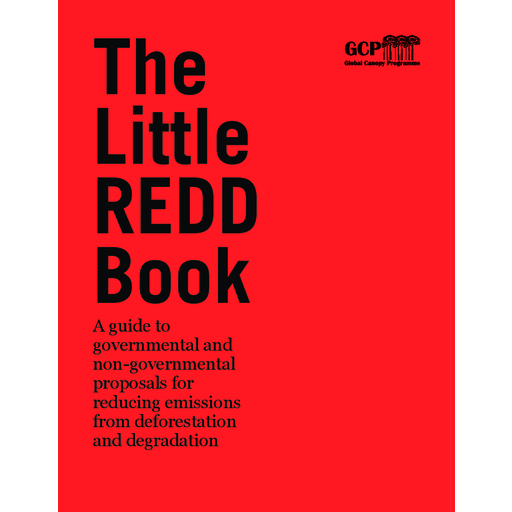 Doesn’t REDD+ just give developed countries the excuse not to reduce their own emissions? REDD+ is part of the climate change solution but REDD+ alone cannot adequately mitigate or abate climate change. The implementation of REDD+ must co-exist with significant emission reductions in both developed and developing countries if we hope to curb climate change.